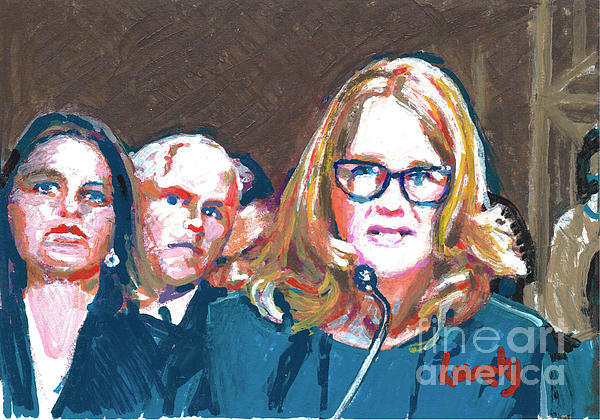 There are no comments for Christine Blasey Ford Testifies Before Senate. Click here to post the first comment. 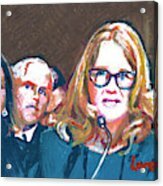 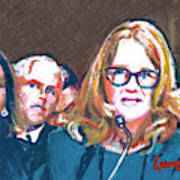 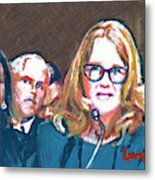 Christine Blasey Ford Testifies Before Senate, September 27,2018.